Once the trees reach two metres tall, researchers can measure whole system gas and water exchange which enables them to build a detailed and precise picture of the water and gas inflows and outflows through soils and trees at any point in time. At the end of experiments, the trees can be cut and detailed recordings of carbon gain over time can be compared with baseline measures of trees grown in ambient conditions to assess the effects of increasing CO2, higher temperatures or other treatments. The Chambers fully enclose trees in field-soil conditions along with an outside planting of trees that grow at the same rate to create 'forest' conditions of shade and sunlight. 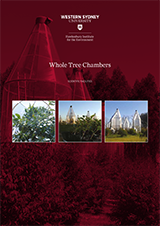 The Chambers work by fully enclosing trees in field-soil conditions along with an outside planting of trees that grow at the same rate to create 'forest' conditions of shade and sunlight. Sensors and pumps create a flow of air that can be held at specific conditions, usually either ambient or +3C above ambient. Through heating and cooling, these temperatures can be held at very stable constant temperatures. There is scope to include elevated CO2 as needed although not all experiments include this as a condition. The Chambers enable scientists to monitor carbon uptake and water loss at 15 minute resolution. They also allow researchers to carry out independent short-term manipulation of conditions in order to better understand how plants acclimate to altered conditions. This information is invaluable to models that can be used to predict the impact of climate change scenarios on future forests. One of the most useful features of these Chambers in measuring tree physiology is the be able to isolate the root environment (rhizosphere) from the above-ground environment. The Whole Tree Chambers enable us to seal off the rhizosphere and measure the below-ground processes independently. The Chambers are sealed at just above the ground and include access underneath. Additionally the trees' roots are sealed into a growing area by underground barriers that extend around one metre into the soil, creating fully isolated conditions while still maintaining the conditions of field-grown trees. Experiments currently running in the Whole Tree Chambers explore how elevated CO2, water and temperature interact to affect eucalypt physiology and water and carbon flow between the soil, trees and the atmosphere. Insights from these experiments will inform Australian and global carbon and water models to predict effects of future climates on forest health and productivity. How does drought and elevated temperature impact on carbon gain, water use and soil microbial functioning? How do these conditions affect insect communities within eucalypts and what implications emerge for managing ecosystem health? 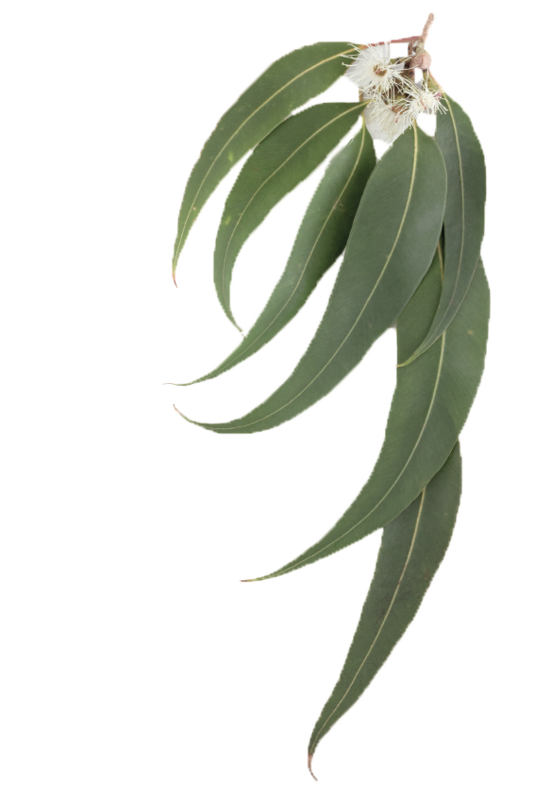 What changes do these conditions cause in the soil environment and how do these changes impact on eucalypt function? Scientists planted out seedling Eucalyptus tereticornis (Forest Red Gum) and Eucalyptus globulus (Tasmanian Blue Gum) as part of comparative experiments to track effects of heat at normal levels and at temperatures of three degrees extra. Additionally, some of the Chambers are subjected to drought conditions, enabling us to examine how eucalypts from different regions of Australia respond to the combined effects of heat, drought and the resulting processes that occur within closed environments. You are welcome to use our Image Hosting Service to obtain higher quality images of the Whole Tree Chambers for printing and promotional usage. This system tracks the use of images and we ask that you credit any images you use as 'Image Credit: Western Sydney University - Hawkesbury Institute for the Environment'. Using the world's only Whole Tree Chambers, scientists at Western Sydney University's Hawkesbury Institute for the Environment examined the response of wholly-enclosed trees to see how closely the responses of native Australian trees matched the global prediction models in research published by New Phytologist. 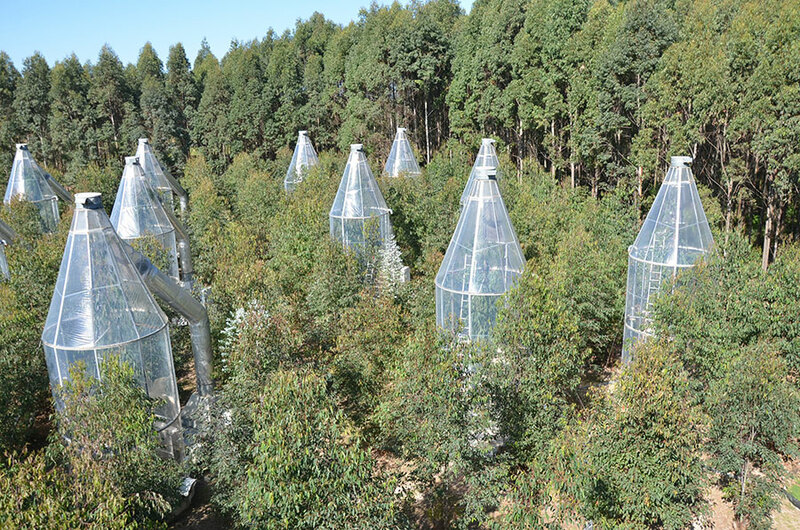 At the edge of Sydney's metropolitan fringe in the suburb of Richmond, Western Sydney University researchers are carefully taking measurements from the inside of several tall metal enclosures containing native trees. The 9 metre tall structures are lined in rows next to remnant bushland, and each hosts a threatened Parramatta Red Gum (Eucalyptus parramattensis).